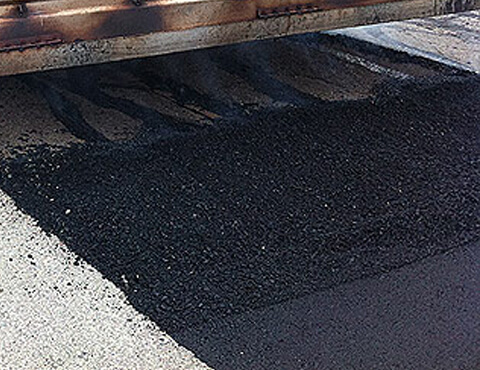 Infrared asphalt technology is an effective solution for critical asphalt repairs. 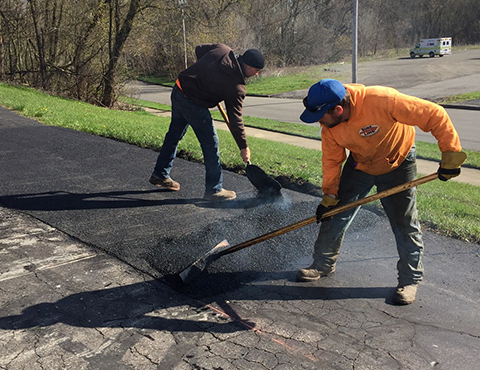 This unique method blends hot-mix asphalt with the original and then compacts the area to create a seamless restoration. Infrared rays allow deep penetration asphalt repair and reclaiming without causing scaling, burning or separation of the asphalt from the aggregate. Cost Savings: The project is completed with fewer raw materials. Time Savings: This repair option takes less time than traditional asphalt resurfacing. Seamless Repairs: The patch bonds to the existing surface and produces no joints for water to penetrate. Fewer Traffic Interruptions: The patch can be driven on almost immediately. Typical uses for Infrared heating include potholes, sunken utility cuts, catch basins, birdbaths, improper seams, refinish manholes and lowered or elevated surfaces. 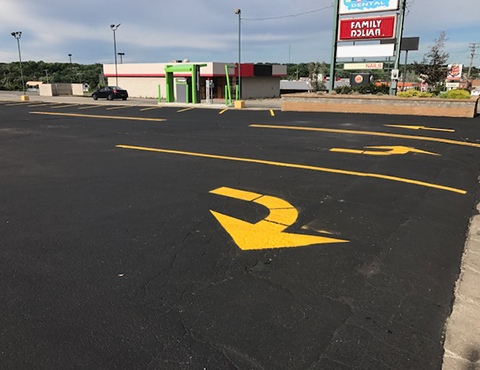 SURE LINE Inc. strives to make sure our customers also have several options when small or limited areas of your parking lot or driveway needs repaired. We educate you regarding all of our repair options to help you make an informed decision based on your needs. We are proud to be the only local company to offer infrared asphalt repair. This option is a cost-effective and environmentally green way to keep your lot or driveway in good condition. 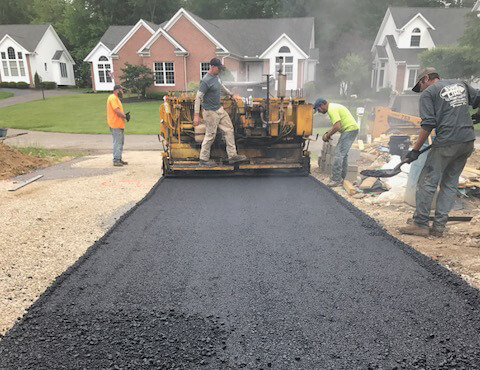 SURE LINE Inc. is also one of a few contractors, locally, that can provide our customers with year-round (even winter months) hot asphalt patch repair for potholes & damaged areas. 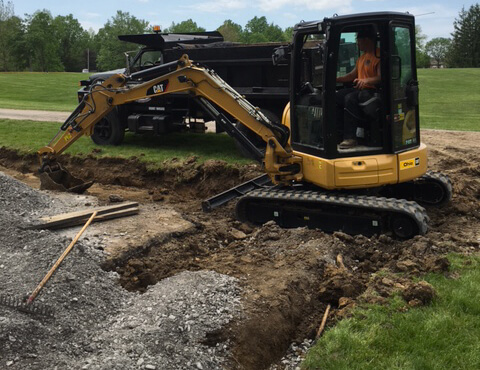 Repairing potholes early is key in keeping your lot in the best condition possible. 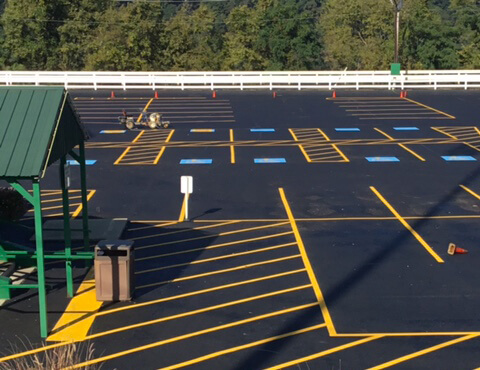 Seal coating is an extremely important maintenance step to keep your asphalt lot or driveway lasting longer & looking its best. With cold winters & hot summer months, asphalt goes through extremely hard life cycles. Proper seal coating maintenance helps preserve and maintain your lot or driveway. Our seal coat is applied by spray or hand whichever meets your needs. Sand is used in our seal coat mix to help with traction control and slip resistance. We also use recommended manufacture seal coating additives which helps give a deep black seal coat that resists car fluids and traffic wear & tear. Whether it is new construction or an older driveway SURE LINE provides our customers with several paving options. We work with both commercial & residential customers to decide upon what option will meet their long-term needs and fit within their budget requirements. 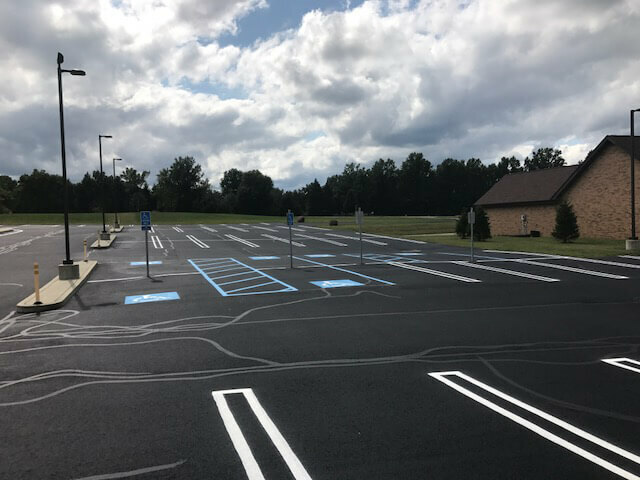 Staying on top of cracks as they develop in your parking lot or driveway is the most important thing that can be done to help preserve asphalt. All potholes or repair areas start as a simple, small crack. With time, weather, & traffic, these small cracks become expensive & complicated maintenance issues. SURE LINE Inc. only uses premium grade rubberized sealant for all crack-filling services. We also make sure all cracks in asphalt are properly cleaned and dried prior to any repair work. Whether you start early or late, it’s important to stay on top of cracks in asphalt.